The WILD FMC+ 0L00 LVDS provides high speed, LVDS I/O transfers between WILDSTAR Mainboards and other components. Compatible with any WILDSTAR Mainboard with a WFMC+ slot. 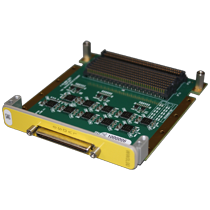 The WILD FMC+ 0L00 LVDS offers up to 32 differential LVDS signals with three available configurations. The card also provides a 68 pin champ front panel connector. Both commercial and industrial temperature grades are available. 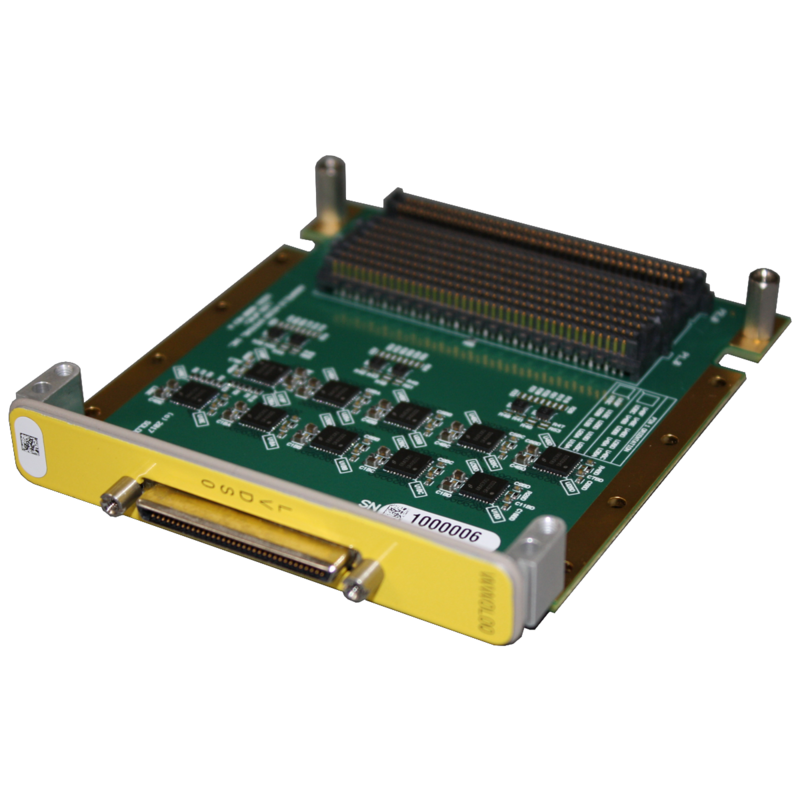 The LVDS Mezzanine Card is fully compatible with the CoreFire Next Design Suite, an FPGA design application tool developed by Annapolis Micro Systems. As a dataflow-based FPGA design tool, CoreFire Next allows you to create designs in a fraction of the time required for a conventional VHDL-based control flow approach. CoreFire Next can be used with LVDS Mezzanine Cards on WILDSTAR motherboards.